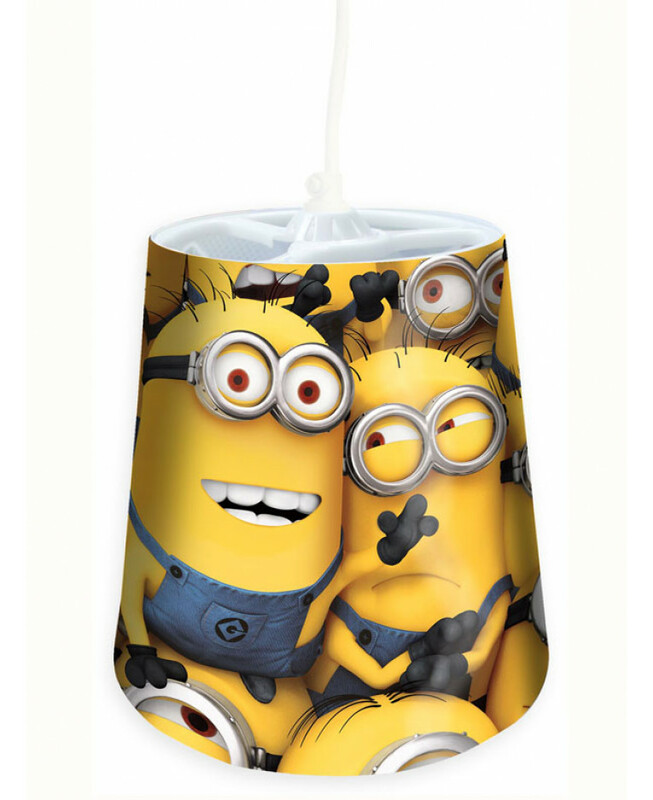 This Despicable Me Minions Tapered Ceiling Light Shade makes the perfect addition to any Minions themed bedroom. The circular shaped ceiling shade is easy to fit with its patented ‘easy hang’ system for simple installation; you don't even need to remove the light bulb. 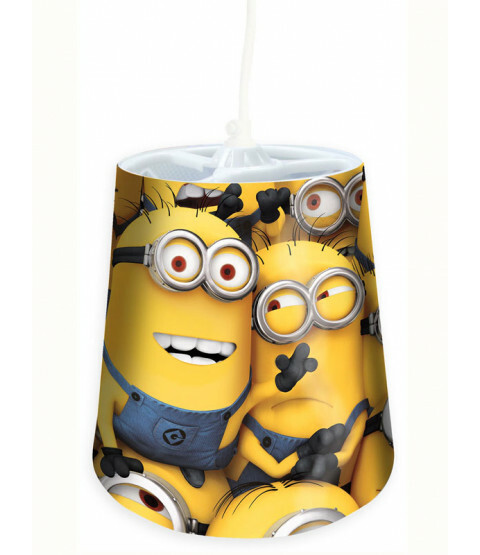 Check out our Despicable Me section for coordinating items should you wish to add to the theme of your room!